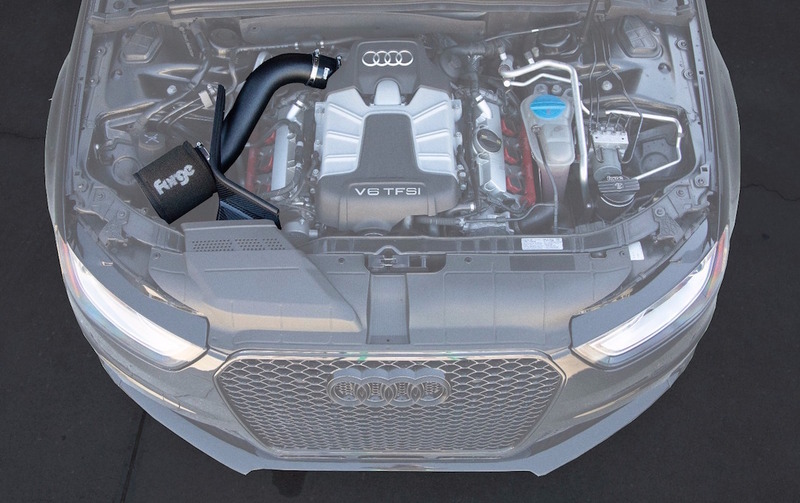 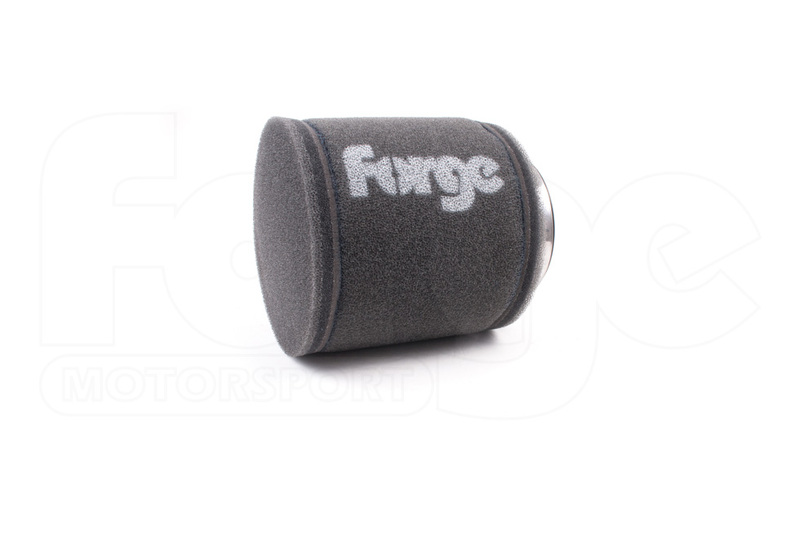 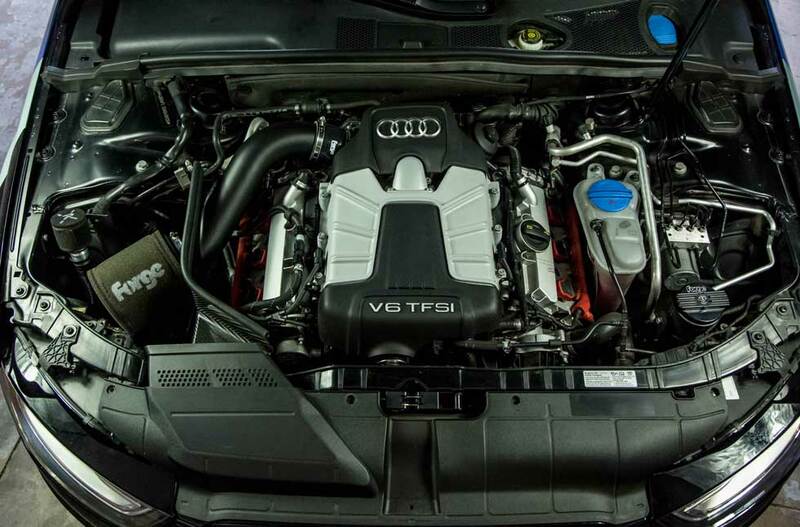 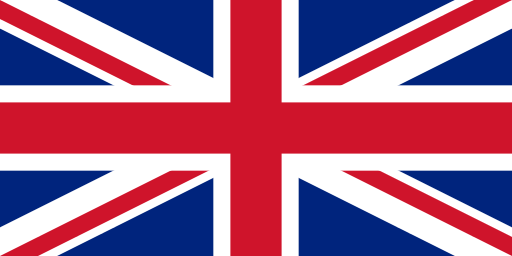 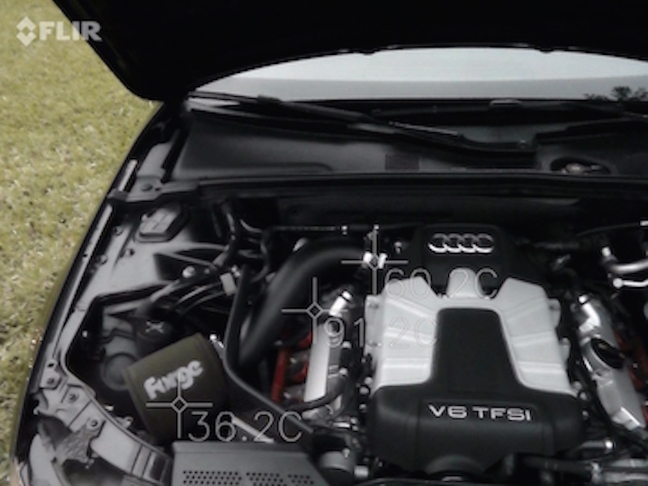 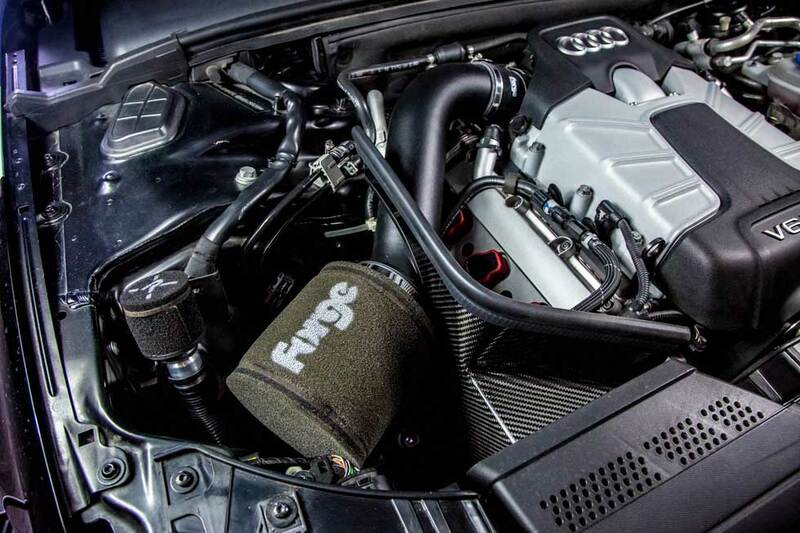 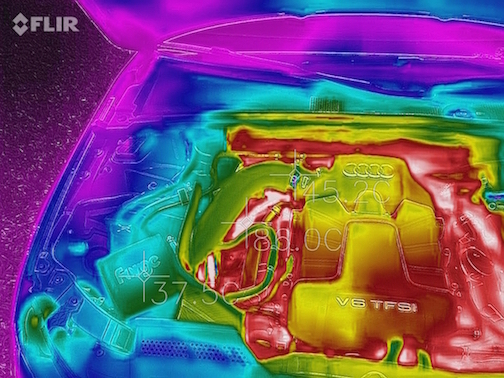 The Forge B8 S4 intake is a market leader with all parts manufactured and sourced in the UK . 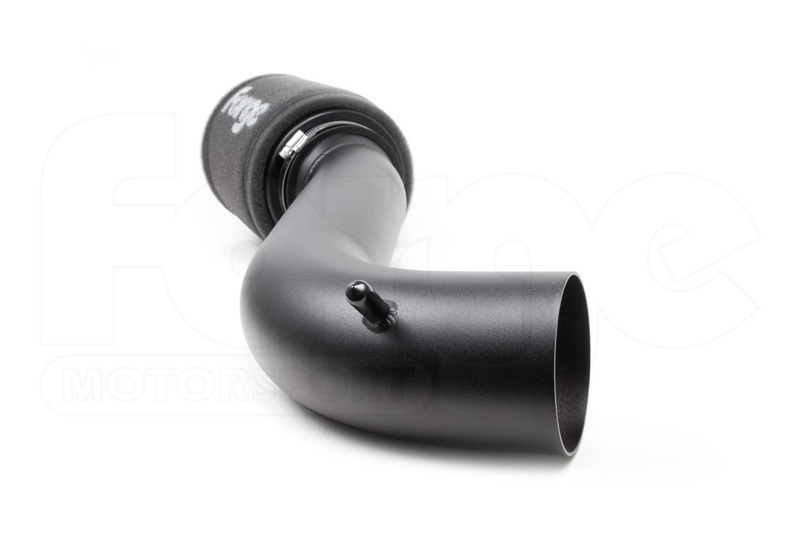 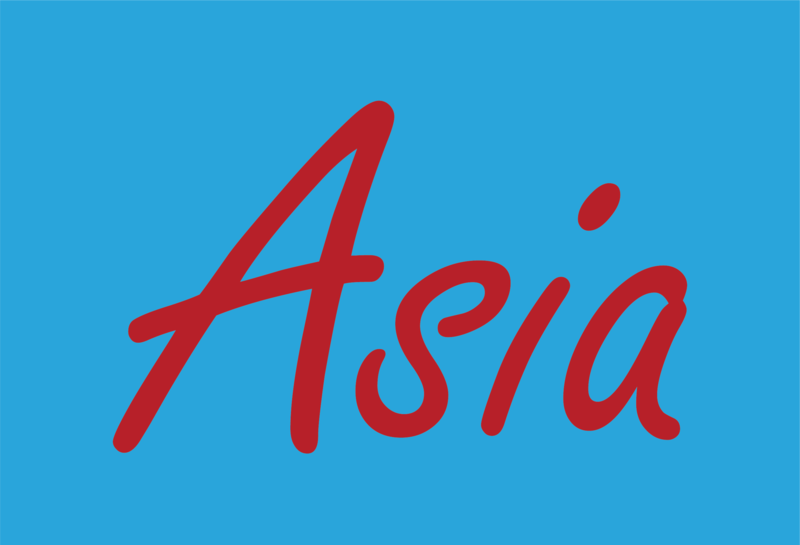 This product has been designed with only one belief…to deliver the BEST PERFORMING PRODUCT on the market with the BEST QUALITY parts available. 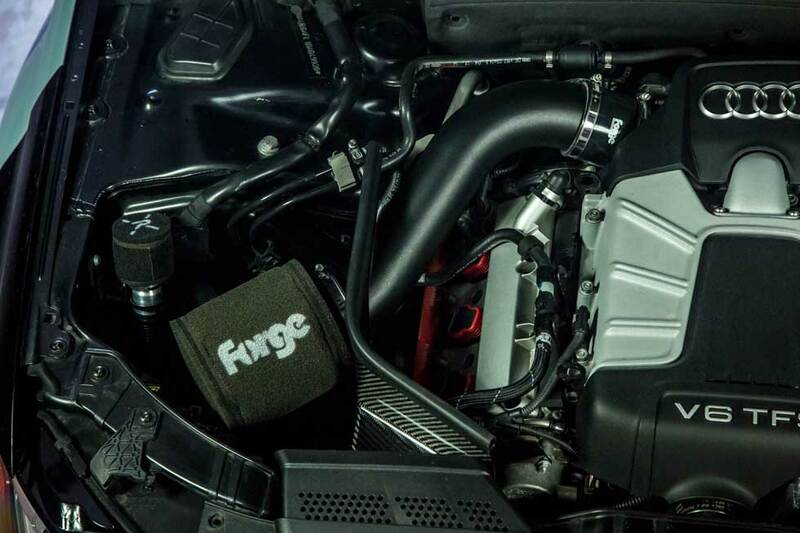 The kit has been developed to replace the restrictive OEM airbox giving improved response, and increased induction sound by using a market leading Pipercross filter and Forge fabricated aluminium parts. 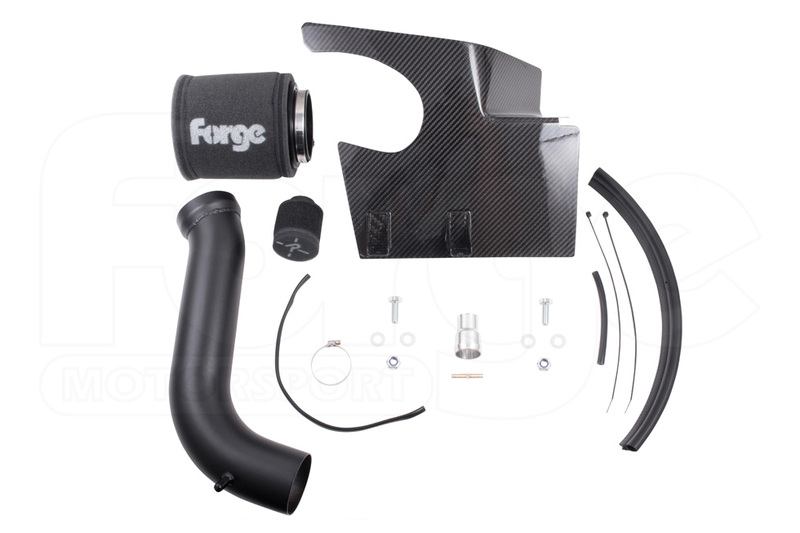 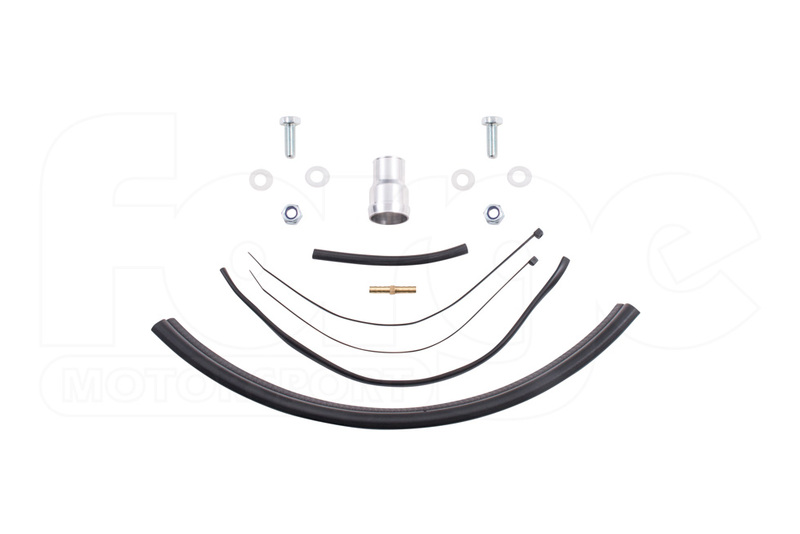 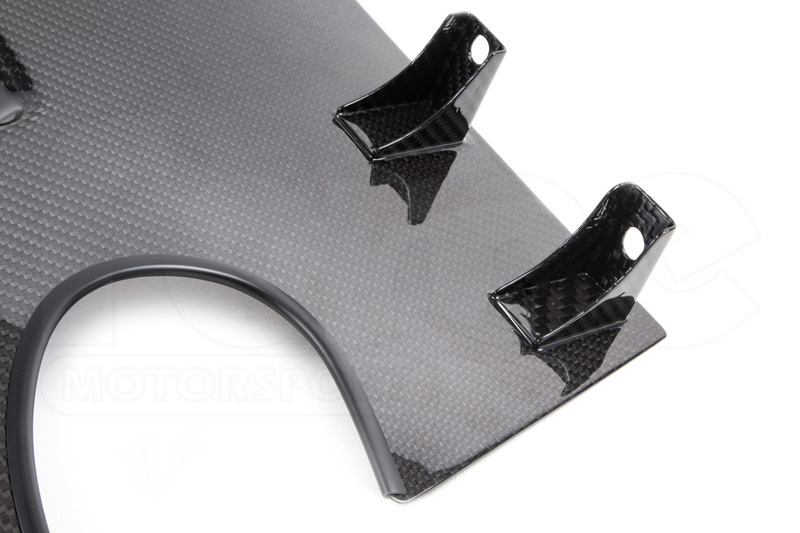 The intake kit comes supplied with all the items required for the installation.